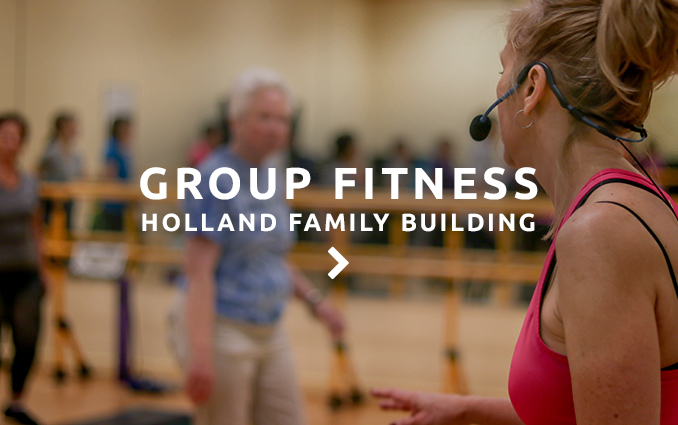 This January, work with one of our lifestyle coaches to begin a path to a healthier you. Body Evolution is currently in progress. Check back for results in April. 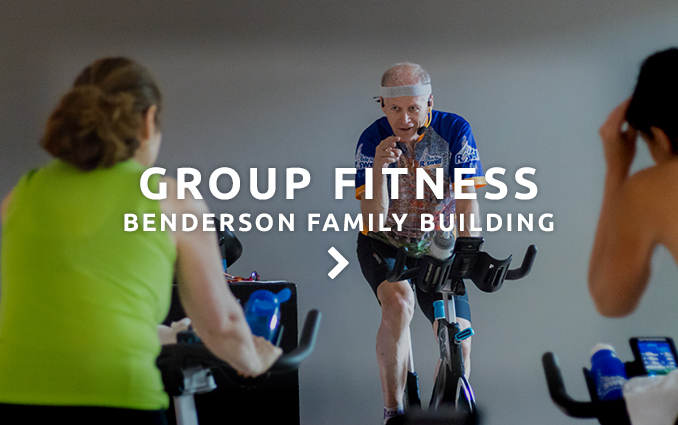 This fitness competition gives you the flexibility to choose how you want to work out plus the added bonus of having your own JCC Lifestyle coach to help keep you accountable so that you can reach your wellness goals. 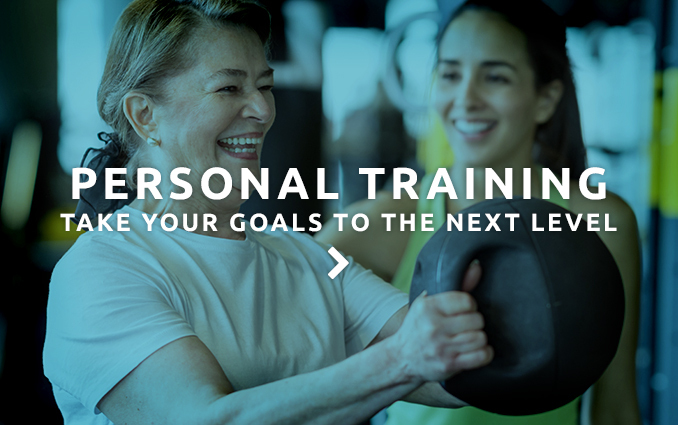 You determine your goals in collaboration with your JCC Lifestyle Coach. You will work together on a team of 2-3 plus your personal JCC Lifestyle Coach. Contestants meet up to one hour a week. There will be opportunities to meet with a registered dietician. You will receive helpful handouts to take home. Help you stay on task. Prizes will be awarded to first and second place teams, including their JCC Lifestyle Coach. Check in on facebook and use #JCCBUFF for a chance to earn extra incentives.